Allu Arjun and Boyapati Sreenu’s Sarrainodu is setting the cash registers ringing at the box-office with packed houses, thanks to the summer holiday season. The Telugu version of the film has already crossed 40 crores all over, and now the makers have announced the Malayalam version release date of May 13. Stylish Star has tremendous craze in Kerala, and most of his Malayalam dubbed movies were hits. 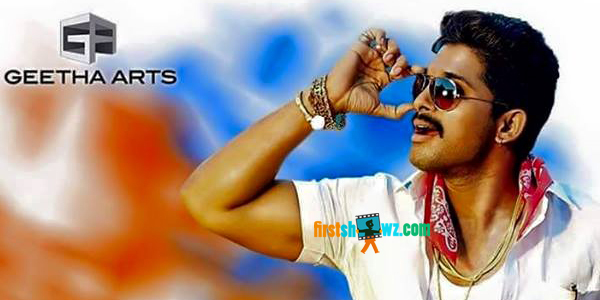 Sarainodu with his mass elements and elevated hero characterization has chances to fare well at the Box-office. Sarainodu is doing thumping business in two states, and the mass commercial entertainer is registering solid collections in several B, C centres. Turning out to be one of the biggest hits in Allu Arjun’s career, Sarainodu is all set to cross the 15 crores share mark in Nizam area in the second week. Allu Aravind produced Sarainodu under Geetha Arts banner, casting Rakul Preet, Catherine Tresa as heroines.